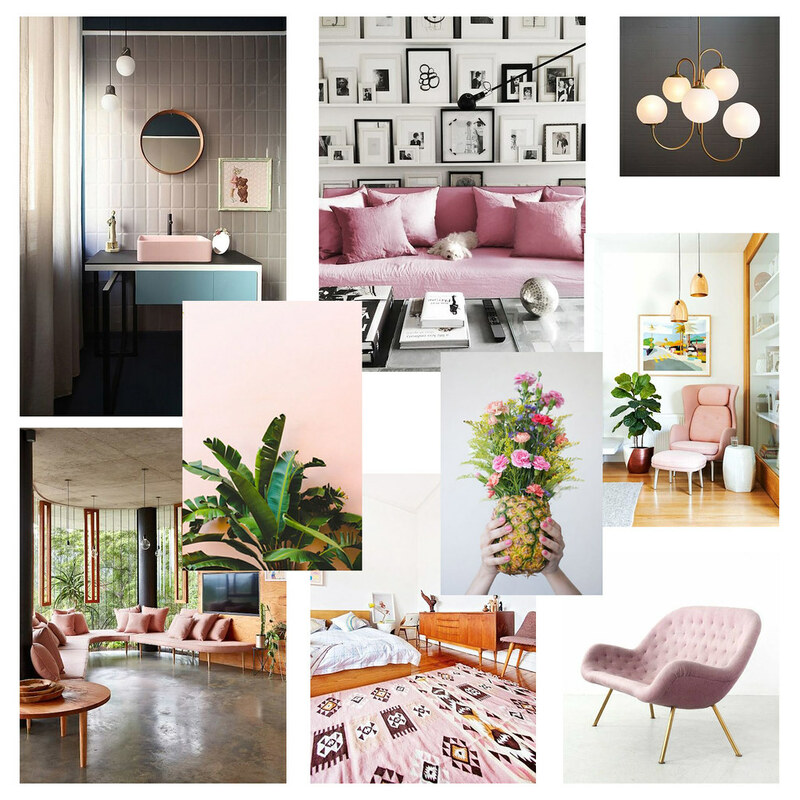 All I can think about at the moment are different types of woods, pale pink velvet armchairs, minimalistic metallic frames, golden lamps and big green palm plants. Imagine with a touch of the 70’s era and its bobo chicness. Are you like me constantly thinking about your dream home? Not a single evening passes by without me trying to redecorate my home or to come with a new idea or think about my next big apartment investment. I know I don’t show much of my home here but that’s simply because it’s a bit private. However, I did create this current mood board for you!